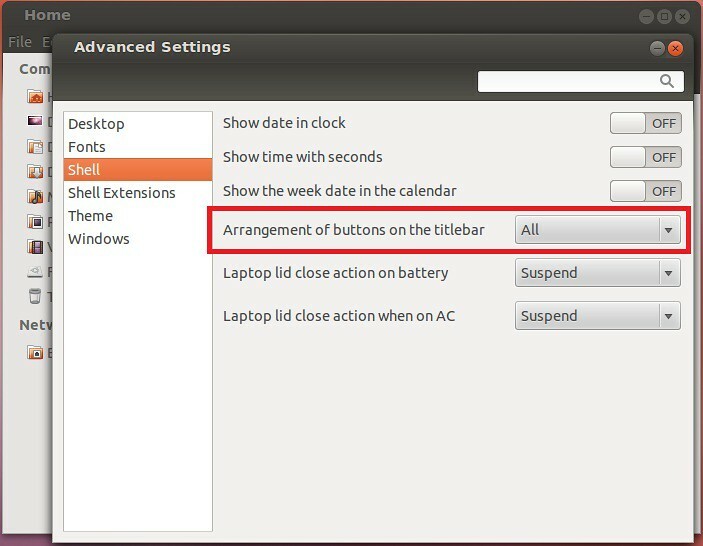 In Ubuntu these buttons are not enable by default only close button is available, you can't minimize or maximize or restore any window in Gnome Shell. But you can enable these buttons with Gnome Tweak Tool. Now open Gnome Tweak Tool. 4 comments to ''Get Minimize, Maximize, Close Buttons in Gnome Shell Ubuntu/Linux Mint"